Nashville, TN – Are you in a toxic relationship? You are if you use tobacco products. The Tennessee Department of Health joins partners across the state celebrating the third annual Tennessee Quit Week February 4th–9th, 2019 and invites all Tennesseans to support those who have quit using tobacco products and inspire more people to join them. 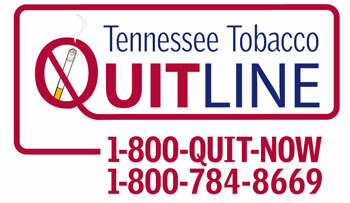 This year’s Tennessee Quit Week theme is “Let’s Call It Quits!” urging smokers to break up with tobacco. Tennessee Quit Week raises awareness of the Tennessee Tobacco QuitLine and other free resources available to help Tennesseans quit smoking and/or using other tobacco products. 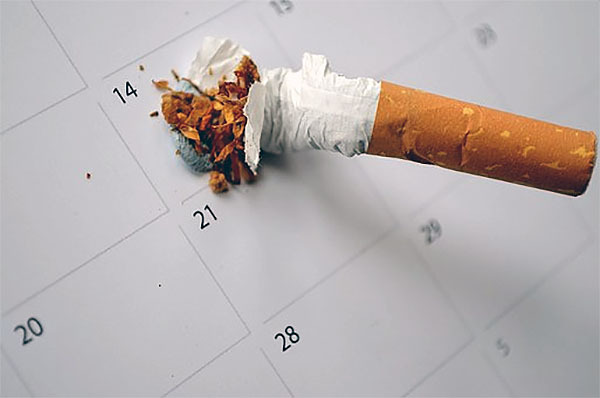 These proven, effective services can double a tobacco user’s chances of quitting. “The impacts of tobacco and nicotine addiction in Tennessee go beyond the damage done to the health and quality of life of people using these products,” said Tennessee Health Commissioner Lisa Piercey, MD, MBA, FAAP. “It costs our state billions of dollars each year in lost productivity and health care costs, serious and preventable consequences that hurt the prosperity of our state and the people who live and work here,” PIercey sated. Quitting smoking greatly reduces the risk of developing smoking-related diseases. Tennesseans who smoke and are ready to quit can call the Tennessee Tobacco QuitLine, use the web-based program or attend in-person counseling services and may receive free FDA-approved nicotine replacement therapy. These services are provided at no charge to participants.